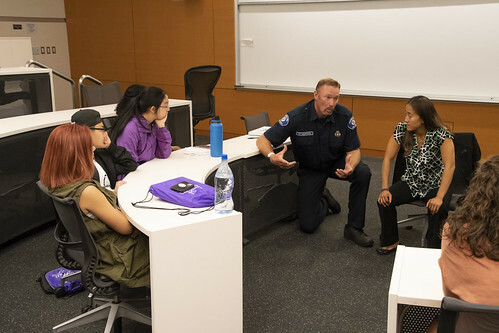 The last day of NSLC at the University of Washington for 2018 is finally here. 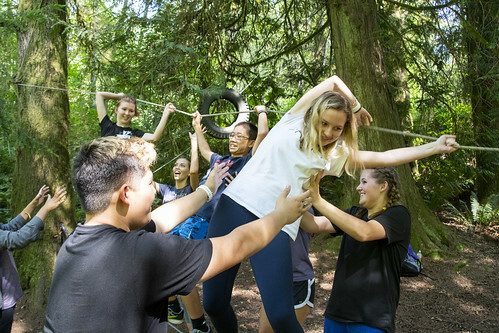 We are sad to see the students go but know they are off to do more amazing things! 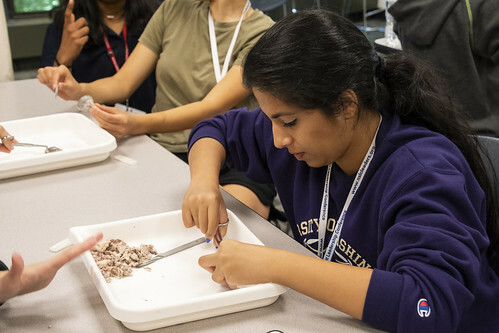 Be sure to look through our YouTube channel to find all the videos posted from the session. 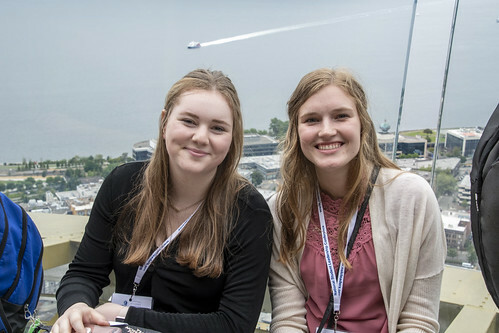 Photos can be found in our Flickr albums. 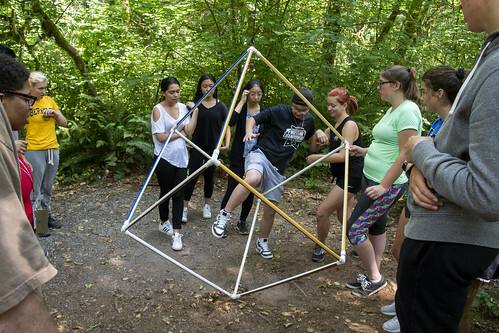 Thank you for following along with our sessions. See you next year! 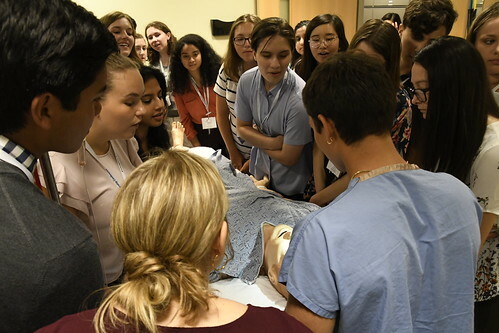 The last full day of NSLC Medicine & Health Care at the University of Washington for 2018 has finally come! closed out the night with a social. 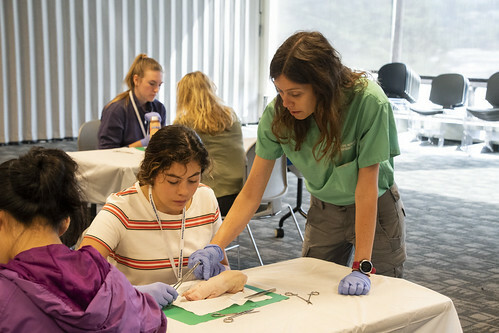 Saturday morning was spent learning how to use sutures to create various stitching patterns, as well as dissecting cow eyes and sheep hearts to learn more about their anatomy. 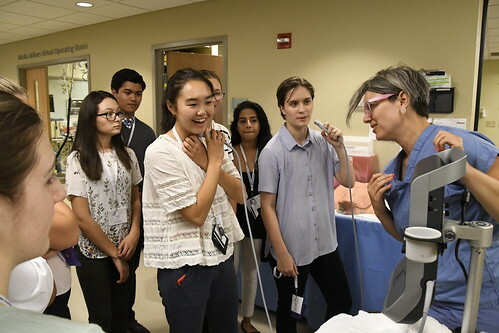 Thanks again to Dr. Claire Nordeen for teaching the students! 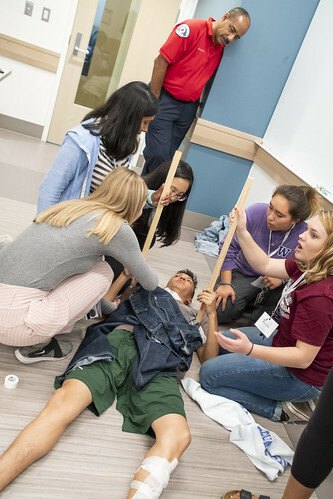 Medicine & Health Care held a variety of simulations throughout the afternoon to acquaint students with emergency scene safety, splints, tourniquets, impalement stabilization and wound packing. 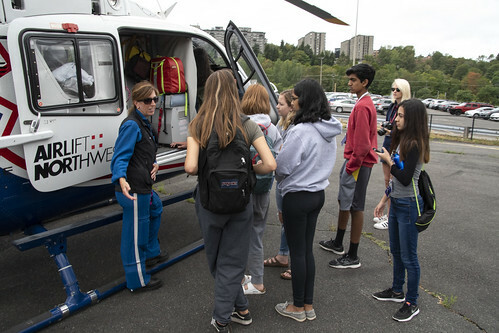 On Friday morning, Dr. Claire Nordeen arranged for some Airlift Northwest colleagues to meet with the Medicine & Health Care students for a tour of one of their aircraft. 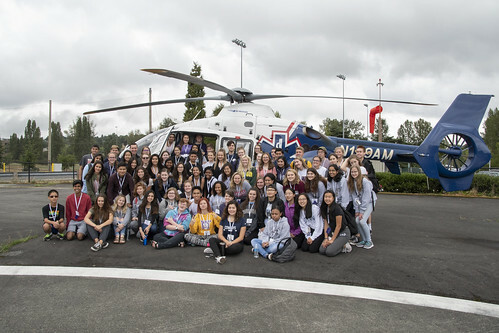 Students had the chance to ask the crew all about their lives in aerial emergency medicine. View more in the Flickr album here. 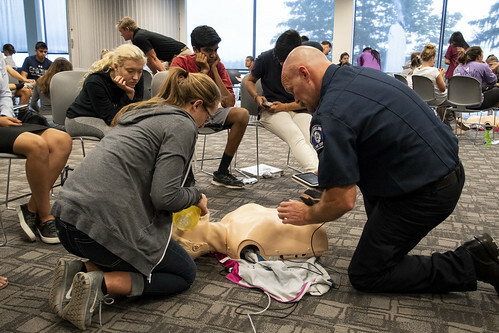 On Thursday morning, various Seattle-area firefighters, EMTs, paramedics, and doctors visited with Medicine & Health Care students to teach them high-quality CPR. 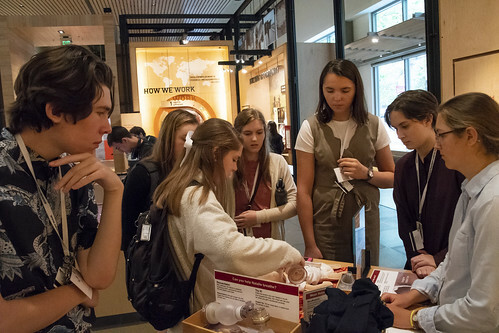 On Thursday afternoon, students visited Seattle’s iconic Space Needle and the nearby Bill & Melinda Gates Foundation Discovery Center, where they got to learn about various efforts in modern public health. 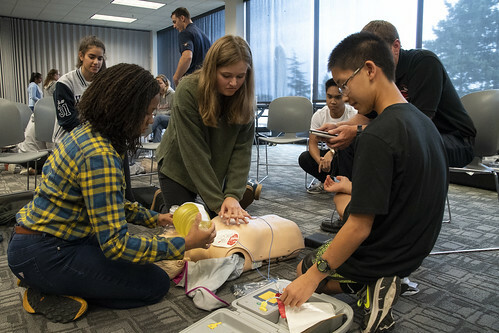 Medicine & Health Care students visited the University of Washington’s School of Medicine Simulation Lab to test out some of their professional training equipment and participate in a mock emergency.